Mac users are at a slight disadvantage when it comes to Firefox themes as there just aren't as many for OS X as there are for Windows. However, that's not to say that there aren't still a lot of worthwhile themes available for Macs, because there are. The following selections prove just that. They're stylish, functional, and are all compatible with the latest version of Firefox. So, if you are looking to give the fox a facelift, these themes are a great place to start. It's fun, it's colorful, and it comes with lots of options to customize the theme to be exactly the way you want it. Noia Fox's cartoonish looks are a world apart from the default Firefox theme. Some icons are so different that you might just have to press them to see what they do, but you will soon get used to them. Noia Fox can be tweaked further with the included Noia Fox Options extension. 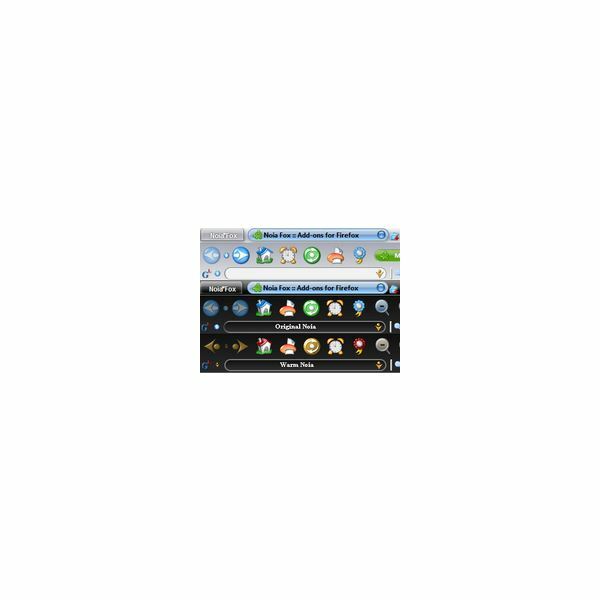 Here you can turn on the dark theme, have square tabs instead of round, include a different icon set, and even have tabs on the bottom of your browser. With changes like this, you can be assured that you will have one of the most unique Mac themes for Firefox available today. Default Mod is a relatively new theme, and it is available exclusively for Mac OS X. It has a sleek, modern look that is very clean and fuss-free. This graphite grey theme includes a grey address bar and has black, embossed icons for a truly minimalist look. Custom code changes give you the ability to have a light colored sidebar, search your history in the search bar, and show the bookmarks toolbar favicon. If Noia Fox looks like your worst nightmare, then Default Mod is your dream come true. Need more real estate from your browser window? Try Classic Compact. The font size may be a little hard on your eyes for some, but this nifty theme dramatically reduces the space that is taken up by menu bars and tabs. 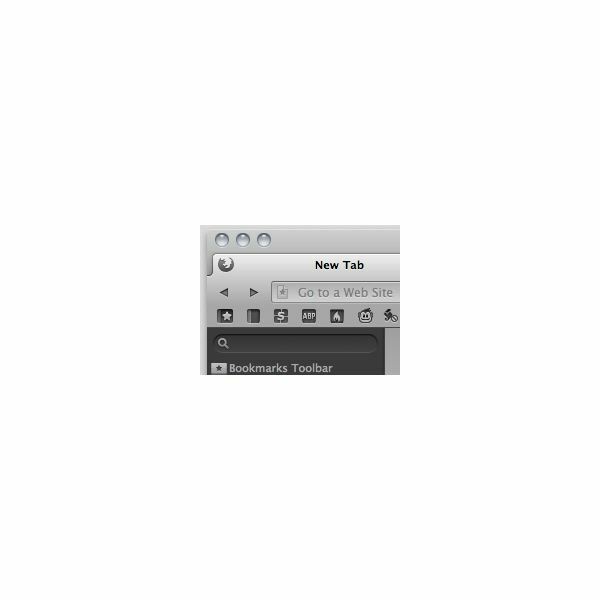 It is available for Mac, Windows and Linux so if you work on multiple machines, your browser can still look the same. 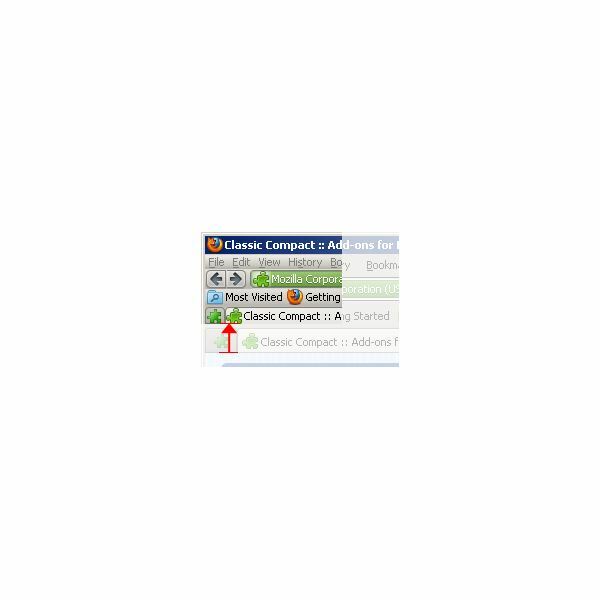 Installing the additional Classic Compact Options add-on will also give you a huge amount of customization options that will allow you to change button icons, scrollbar preferences, tab sizes, and more. So, if you want to maximize your view, this is the one for you. The NASA Night Launch theme is a perennial favorite among fans of dark Mac themes for Firefox. It was inspired by the night launch of the Space Shuttle Discovery in 2006, and it comes preloaded with images you can use to modify the theme. Instructions on how to customize this theme are perhaps not for the novice, but instructions on how to do it are on the developer's website. However, if the option to include images on blank tabs, install a more compact menu bar, change the picture on the Preferences menu, or add a new background image appeals, then you should definitely check out the tweaks and mods page for NASA Night Launch. Retro fans rejoice! 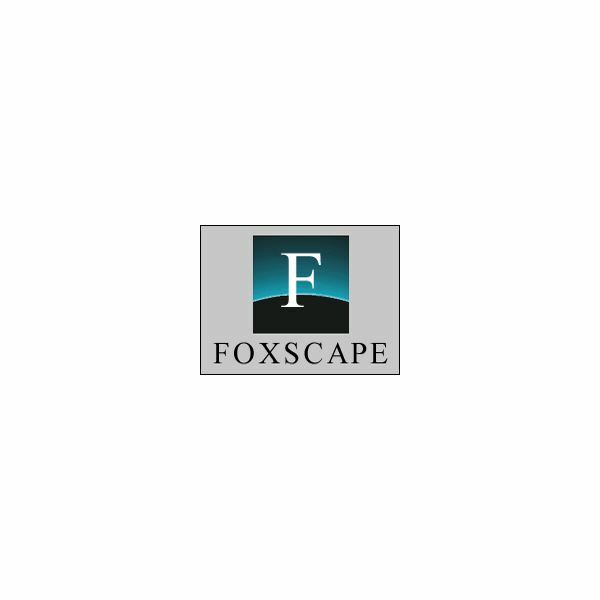 Foxscape is a throwback to a time when the Internet was a lot less glamorous, but just as much fun. Surfers of a certain age will remember the Netscape Navigator browser fondly for its classic looks and memories of an age gone by. Well, now you can relive your glory days, but retain all the modern speed and security benefits associated with today's browsers. Install the Foxscape theme and your browser will be transported back in time to the 1990s. It comes complete with low-res pixelated menus, large boxy icons, and even an animated Netscape logo. If you want to complement your browser's brand new look with something just a little bit different, try the Stylish extension. This useful Firefox add-on can enhance the unique appearance of your browser by redesigning the themes of your favorite websites. Facebook, Tumblr, Google, YouTube and more can all take on a very distinctive guise when you apply a Stylish theme. Want a pink Facebook? You got it. How about a Star Trek terminal interface for Wikipedia? All this and more is possible by browsing the styles online at userstyles.org. You can even use Stylish to edit the themes above for added functionality or to unlock new features.